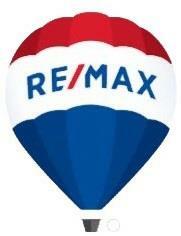 I have been a realtor for over 12 years. People successfully sold homes with me over the years. I have helped many clients find and purchase homes. I also helped clients with rentals. Due to my professional experience with my clients, and the trust they have vested in me, I received many referrals from them. Should you be interested in my services, you will receive the same stellar results.